In recent years there has been an increased public and academic interest in the new activism within Turkish foreign policy and Turkey’s search for a more ambitious role. 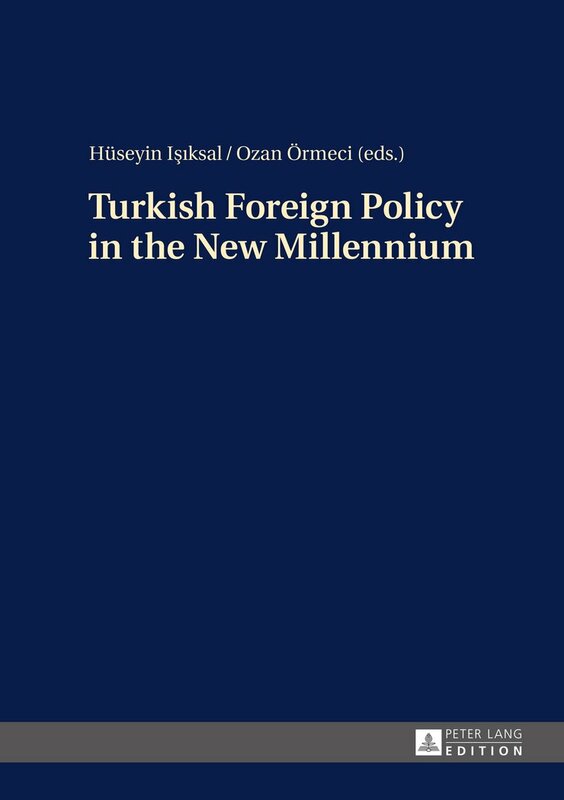 This book represents a new outlook, perception and conceptualization on Turkish Foreign Policy and offers contributions from various experts in their fields. 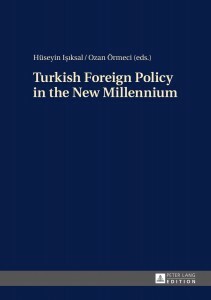 The volume includes over forty chapters that cover ten area-based analyses including Turkey’s relations with the EU, the Middle East, Cyprus and the US, the Balkans, the Mediterranean, Central Asia, Latin America, the Far East and International Organizations. Hüseyin Işıksal is Associate Professor at Girne American University. He has a PhD from the University of Keele (UK) and a PhD from the Middle East Technical University in Ankara (Turkey). His main areas of expertise are the Middle East, Cyprus and IR Theory. Ozan Örmeci is Assistant Professor and Head of the Department of Political Science at Girne American University in Kyrenia (North Cyprus). He is coordinator of the UPA initiative (International Political Academy) and works as a specialist for the Turkish Political Psychology Association.